Mt. 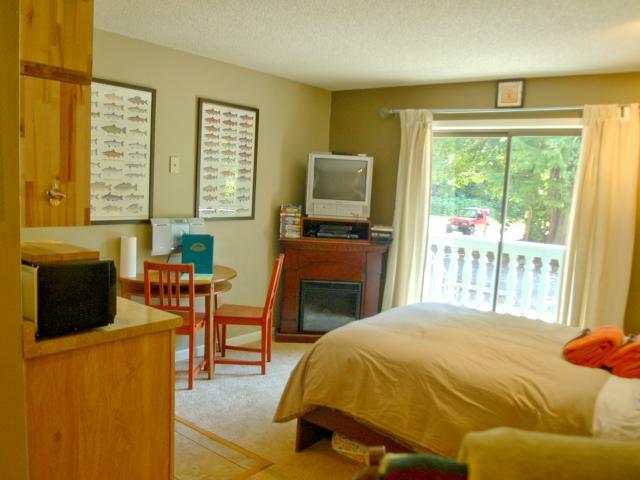 Baker Lodging - Condo #37 - ECONOMICAL, CONVENIENT, KITCHENETTE, SLEEPS-2! an area rich in history and outdoor opportunities.